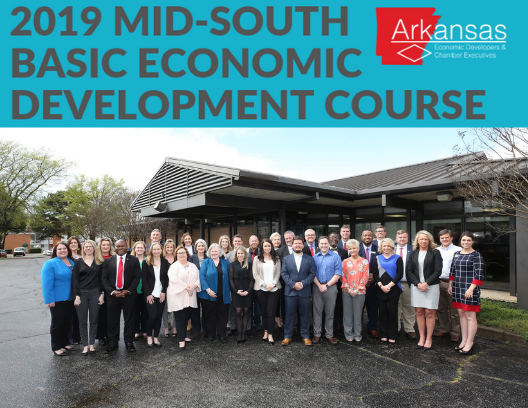 In it's 17th year, the Mid-South Basic Economic Development Course (MSBEDC) is an essential first step for those entering the economic development profession. 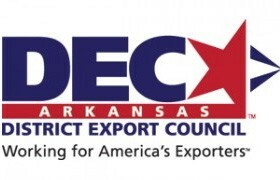 Accredited through the International Economic Development Council (IEDC), the Mid-South Course is one of around 25 such courses offered throughout the country. 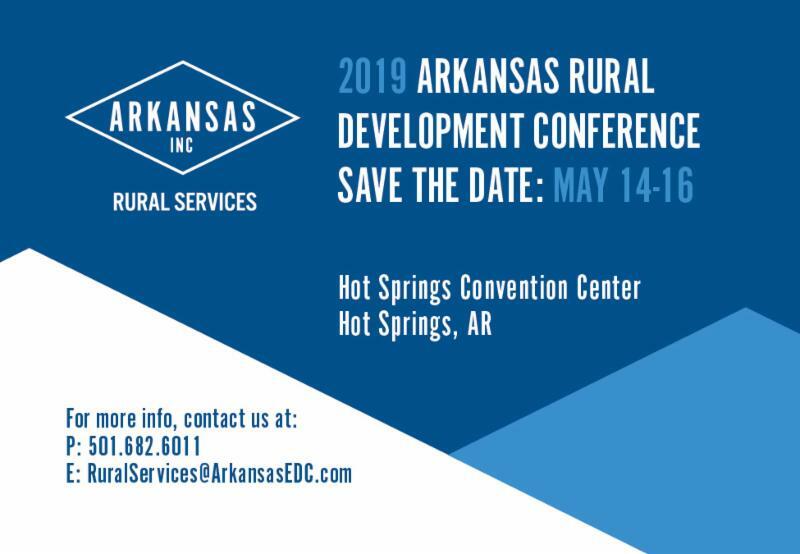 The thirty-eight participants in this year's 4-day course included attendees from four states and consisted of four newly elected mayors, AEDC representatives, local economic developers & chamber professionals, and employees of utility operators and nonprofit organizations. 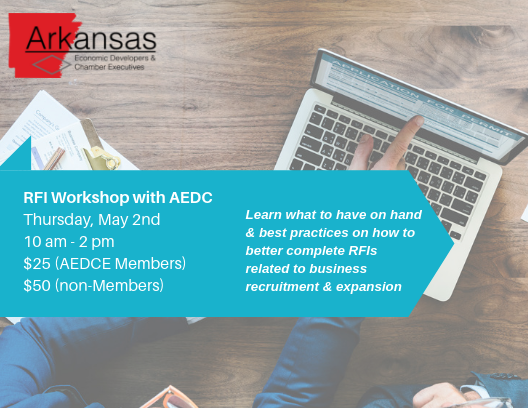 AEDCE is proud to be the host of the course and for the commitment those attending have made to further their economic development training. 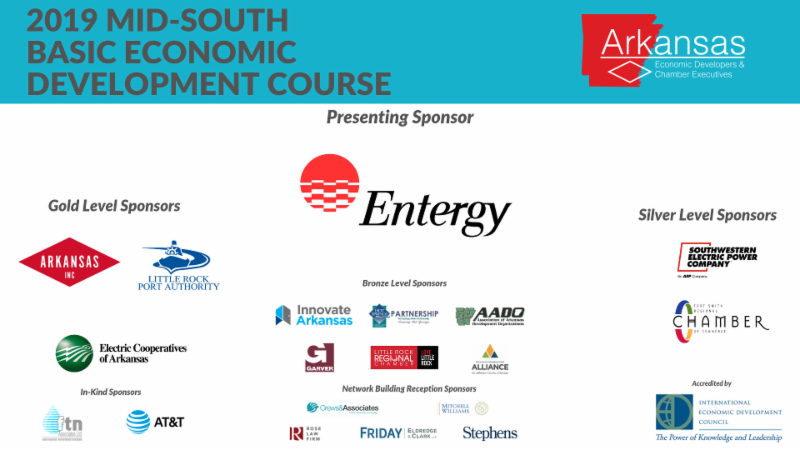 We are also thankful for the numerous sponsors that helped make the Mid-South Course a tremendous success. 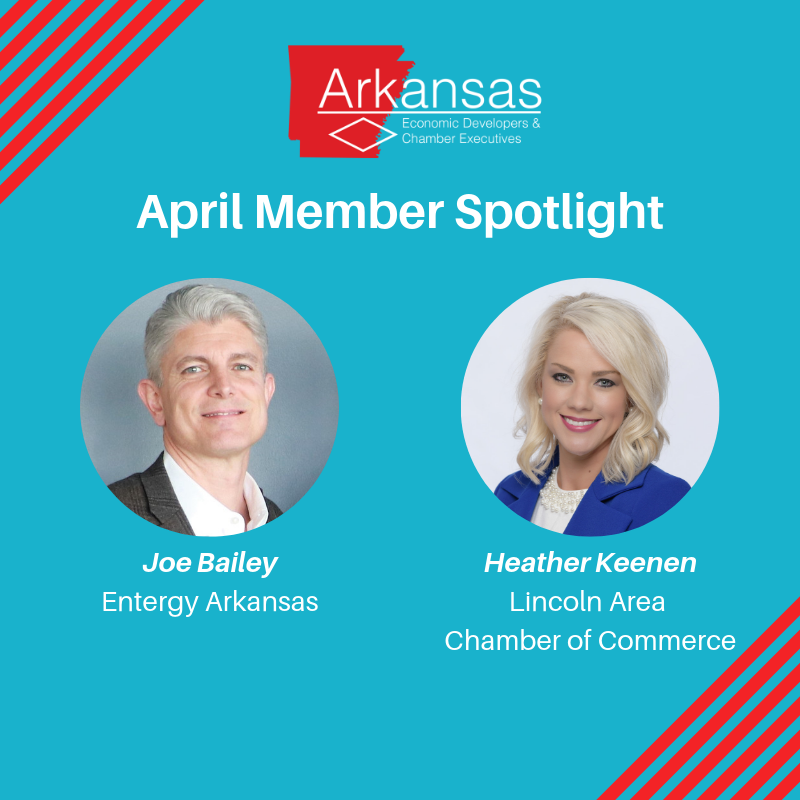 As a special feature, Arkansas Money & Politics , highlighted the Mid-South Course in its April issue. 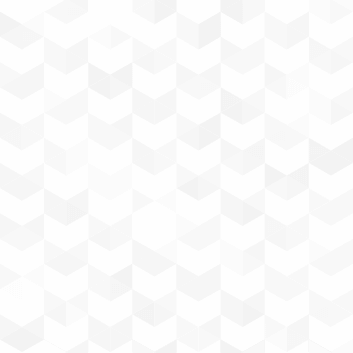 The article featured interviews with economic developers that have taken the course in recent years and how it prepared them for their work in the profession. 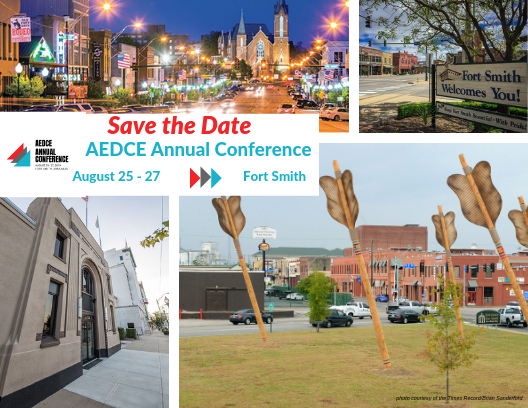 August 25 - 27 in Fort Smith! 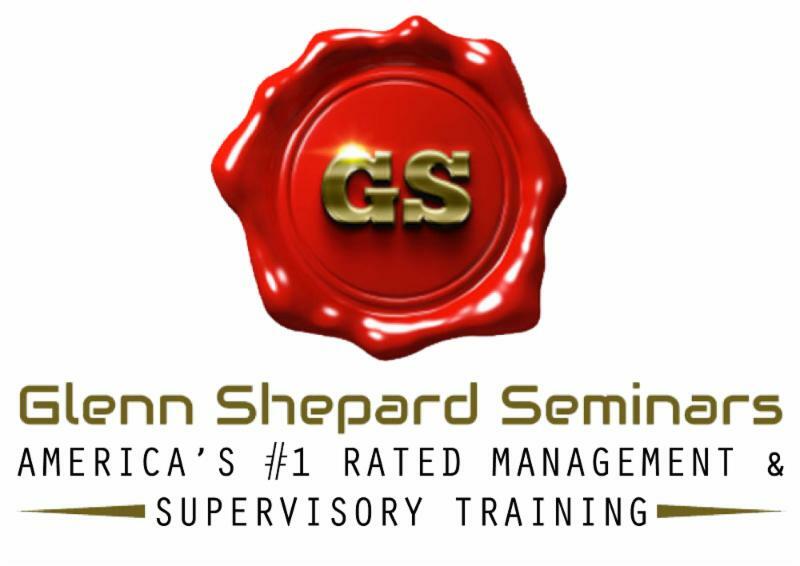 Glenn Shephard is one of the chamber world's best known resources for management training, human resources development, and organizational marketing. To give back to the chamber world, he is offering a FREE 90-minute live webinar that will t each you the 10 direct-response marketing principles that have helped the best chambers in America move from good to great. 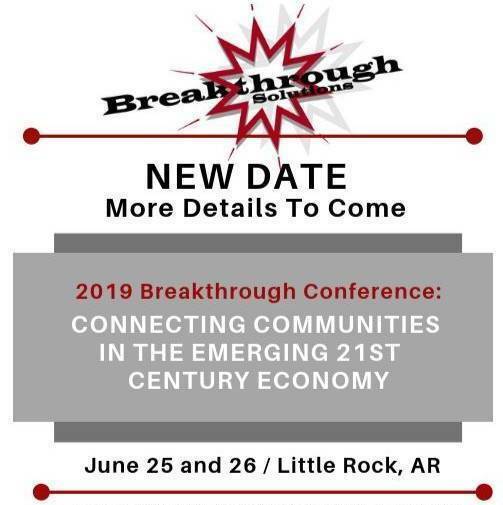 Cost: FREE and available to Arkansas Chamber & EDO professionals ONLY! You must register to attend this webinar - instructions on how to join will be sent after registration prior to the event. 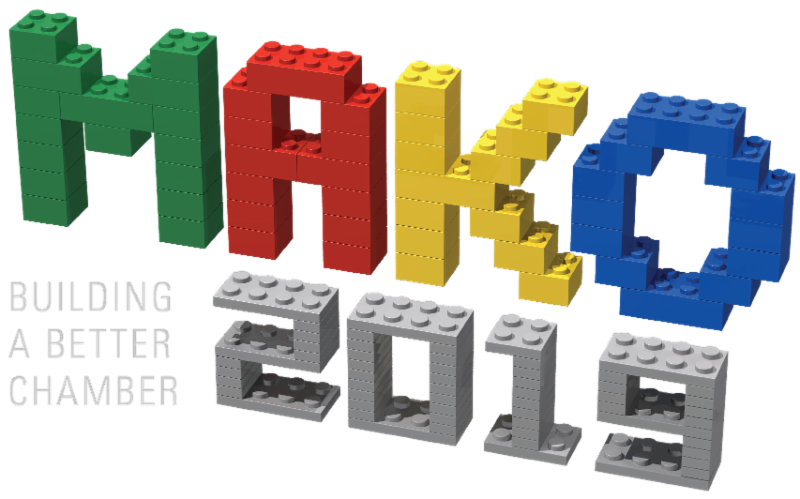 MAKO Conference Registration Open Through This Week! 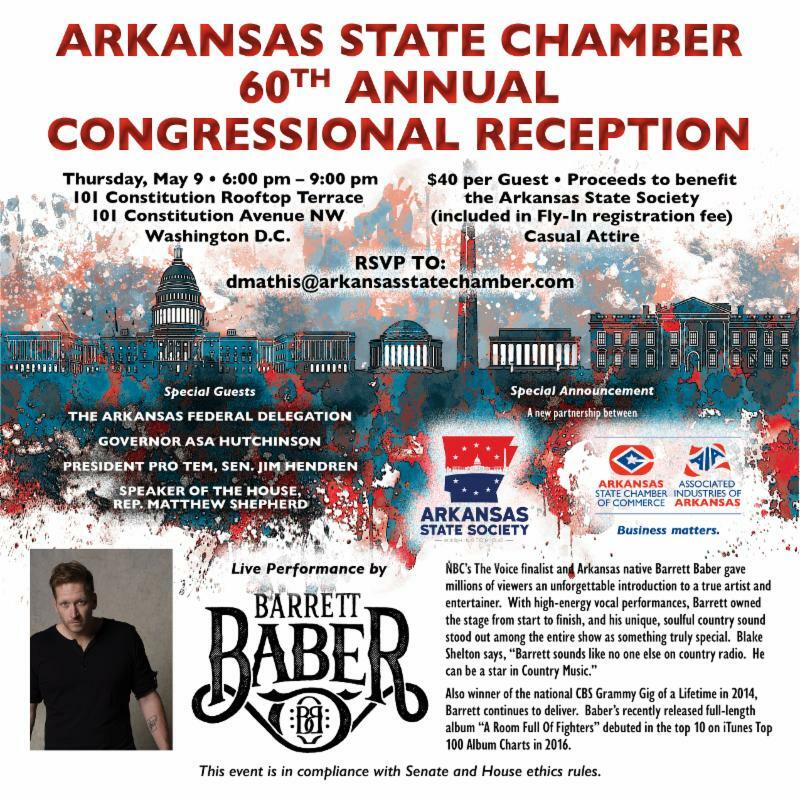 Space to attend is still available and the State Chamber recently announced that Governor Asa Hutchinson, Speaker Matthew Shepherd, President Pro Tem Sen. Jim Hendren, and Mike Preston would also attend as special guests. For more info, please contact Andrew Parker. 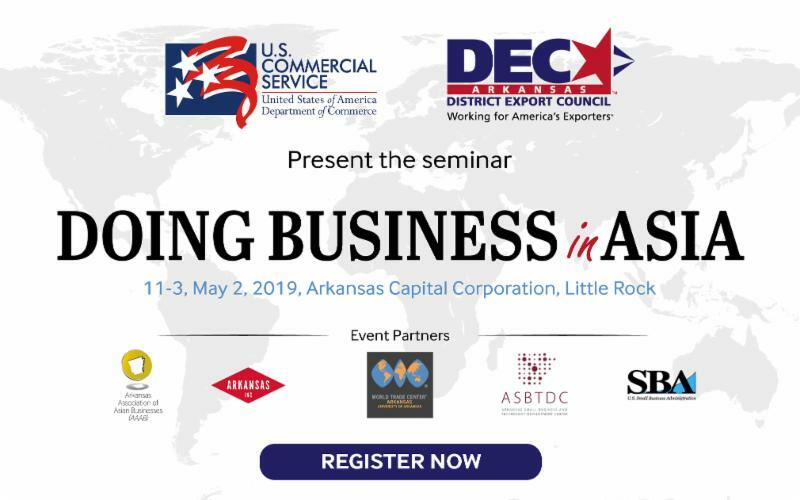 Doing Business in Asia seminar covers what Arkansas companies need to know about doing business in Asia. Special attention will be paid to India, the fastest growing economy in 2018. The seminar is ideal for export operations personnel, those in marketing and sales management, or logistics, and anyone who wishes to learn more about cultural nuances of doing business in Asia and exporting to Asian countries. 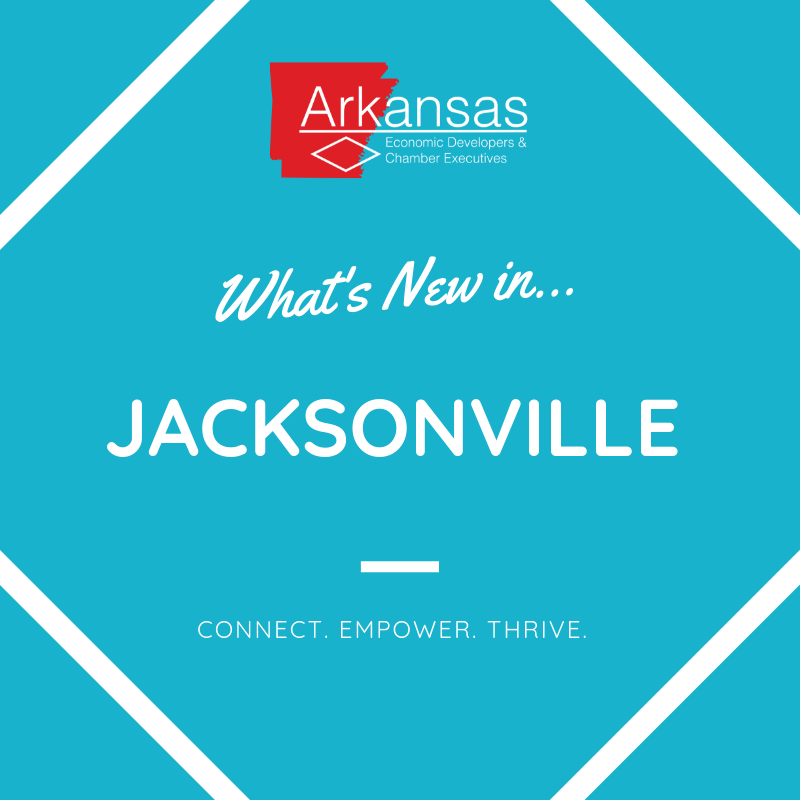 We are pleased to feature Jacksonville as this month's Community Spotlight! Jacksonville is a dynamic and thriving city. The community is working together to enhance all aspects of the City including schools, new business and industry, housing and infrastructure improvement. The city has new leadership and a great sense of growth and energy.